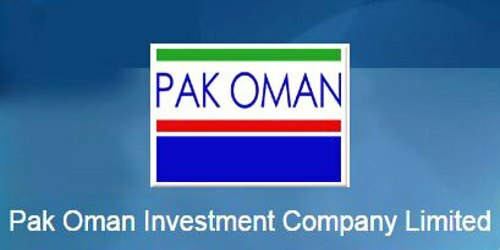 It is a broadly described annual report of Pak Oman Investment Company Limited in the year of 2010. During the financial year, Total Assets of the Company stood at Rs. 19 billion (US$ 224 million) as against Rs. 21 billion in 2009. The Company’s Deposits and other accounts Rs. 5,561,165 billion. The Shareholders capital of the Company stood at Rs. 6,150,000 billion. The Company has turned around successfully in 2010 and recorded a profit before tax of Rs. 382 million (US$ 4.5 million) against a loss before tax of Rs. 654 million (US$ 7.6 million) in 2009. The Company has recorded a profit after tax of Rs. 278 million (US$ 3.3 million) compared to a loss after tax of Rs. 607 million (US$ 7 million) in 2009. Basic and diluted (loss)/earnings per share (EPS) Rs. 0.45. The Board of Directors of the Company has recommended a Cash Dividend of @ Rs. 0.40 per share for the year ended 31st December 2010.